A beatboxer's journey is filled with ups and down, decorated with good times and peppered with what we might consider bad times. 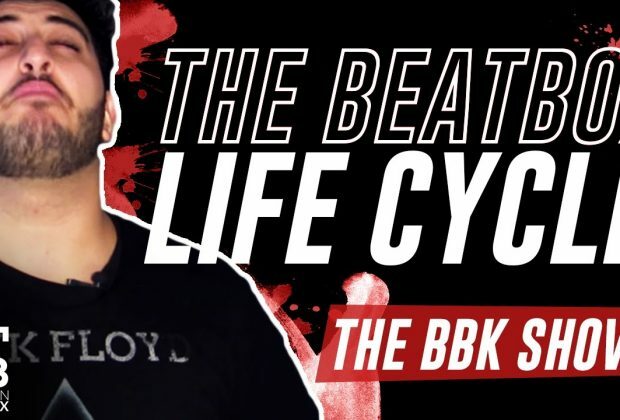 Beatboxers face certain challenges throughout their journey as an artist, and BBK is here to tell you that it's common and why you should be able to overcome the challenges that may arise. 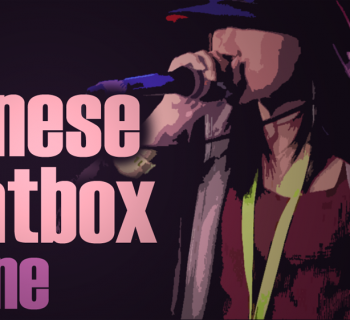 For the first episode, we're going to touch on a topic that's not only dear to BBK, but also dear to our entire beatbox community. 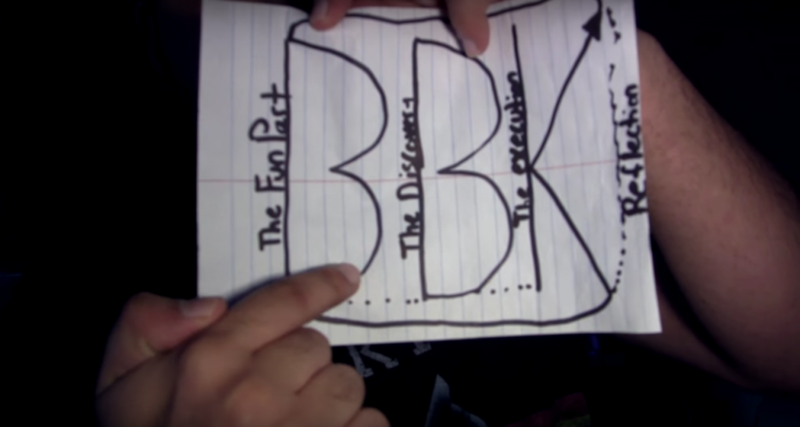 BBK has condensed -- what used to be a large and confusing graph with ups and downs -- into a small and comprehensive graph for all of us to understand. Ah. 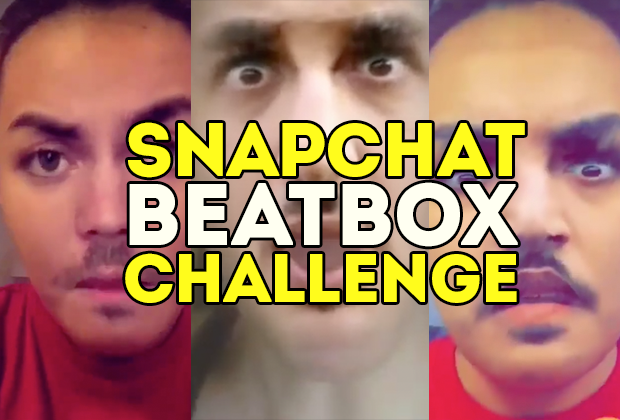 Remember when you first discovered beatbox? How youthful and fun it was? Whether it was through YouTube videos of Rahzel, Kenny Muhammad, or watching Michael Winslow in 'Police Academy.' It was a purely, unadulterated fun time where there was this click in your head and people just thought you were crazy because you were so obsessed with beatboxing. This stage consists of nothing but love, but you'll finally reach a point where you begin to doubt yourself. You start asking your questions like whether or not you can be ever like Reeps One or Alem, and it causes a stagnation while everyone around you continues to improve. It's beatbox depression at its finest. But no matter how long it lasts, it's temporary. It will pass. You'll have to PUSH through, because you'll eventually progress to stage 2. In stage two, you will begin to discover a new plethora of sounds. You'll discover how easy it is to learn them, and it'll change your style completely. This will eventually snowball into yet another progression of improvement where you will gain a stronger understanding of who you are as a beatboxer and what you want to achieve. Your quick progression will be strongly reminiscent of stage one and how fun it was learning all the sounds again. But like every stage, you will go through a second version of beatbox depression. Perhaps you went to a few battles and failed and questioned your ability to ever be a champion. BBK's advice to you is to CUT IT OUT. Because this negative self-talk is extremely detrimental and once you continue to push through, you will go through another great progressive phase. Once you get over that hill, you'll go through another phase of pure fun and excitement. You'll understand your own style and exactly who you represent as a beatboxer. You'll start receiving positive feedback about your ability, and at the end of the day - it'll feel dope. However, by the end of this stage, you'll be asked a question. A serious question that requires a serious decision made by you and only by you. In stage four, you will have to choose whether or not you want to take this art form seriously. Do you want to be a world champion? Do you want to continue as a battler? Do you want to do this as a hobby? You'll be asking yourself this series of serious questions. Maybe you'll "quit," but we all know you'll never quit, because you're a beatboxer and beatbox is a gift you can take wherever you want. There is no right or wrong answer. 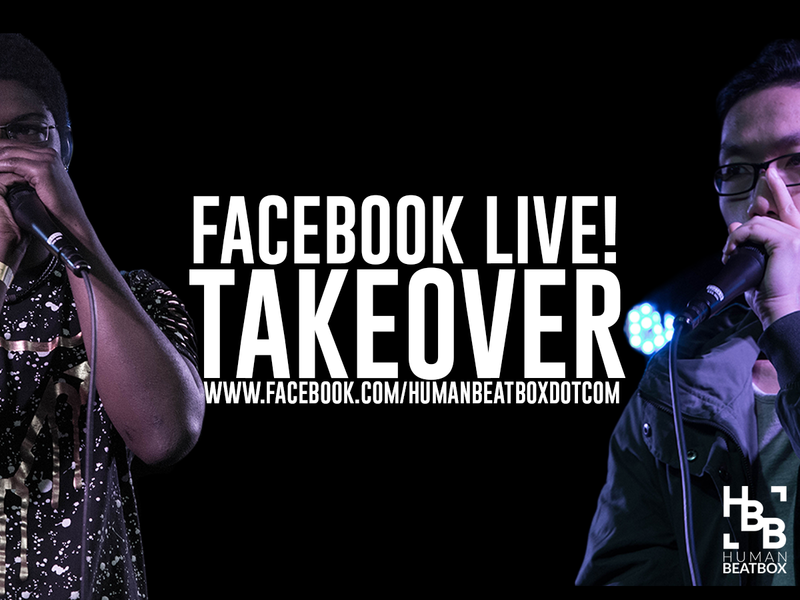 It's tough to make a living as a beatboxer now, but we have to continue to push ourselves and our community together. 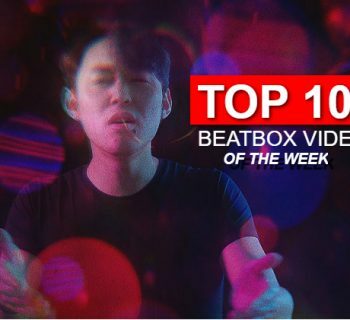 Are you the type of beatboxer to elevate yourselves and elevate those around you? We are a beatbox family. If you beatbox, you're my brothers and sisters, because we're in this journey together. It's your choice. There is no right or wrong - but let's start asking the difficult questions. I love this article. If our perceived potential is infinite then developing skills is an infinite process. Working through those plateaus and the emotions that accompany them are one of the hardest parts about self development, but the improvement once we push through is so beyond any negativity we felt during the period we felt stagnant. Inspirational stuff. Thanks. Glad you enjoyed this, Connor! We all have our ups and downs as beatboxers and it’s great that we are working with BBK to let people know that they’re not alone with the struggle!